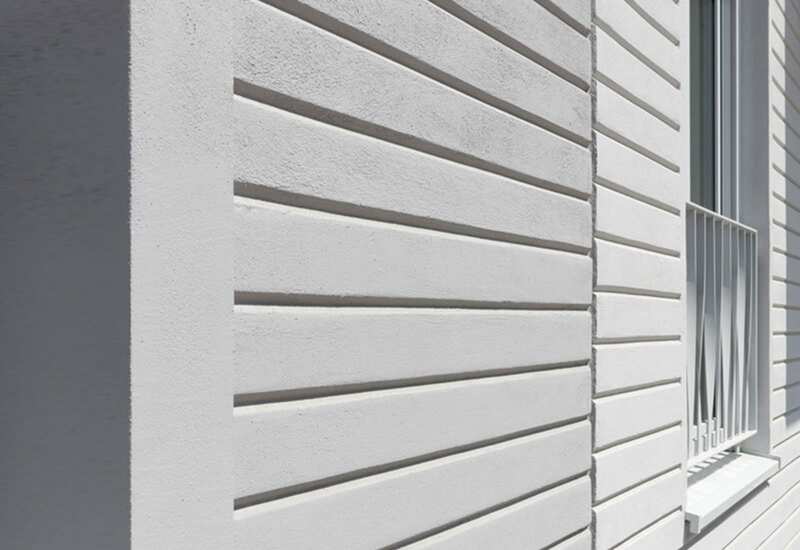 Façade systems and interior finishes adapted to meet your needs. alsecco help you deliver your vision. Spray conditioned, mist free interior and exterior paints and plasters. Viscosity optimised plasters, basecoats and adhesives for automated installation. 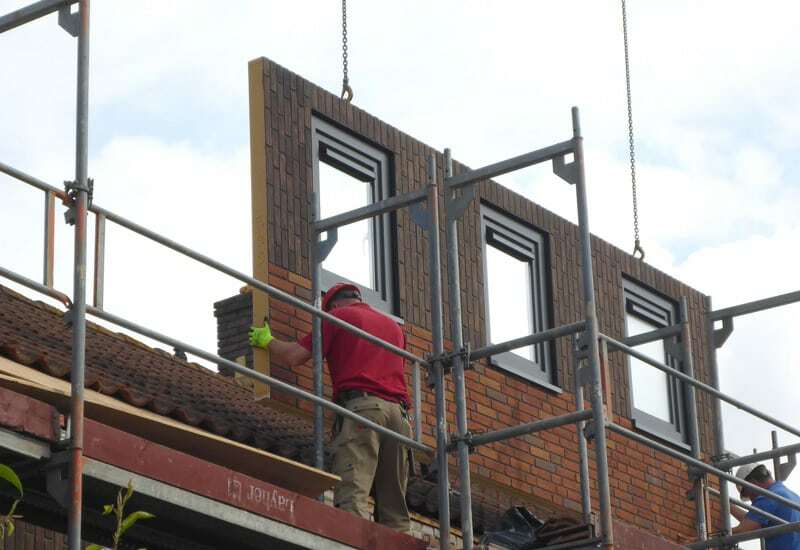 Lightweight unitised brick panels – Insulated and non-insulated for automated fabrication and installation. 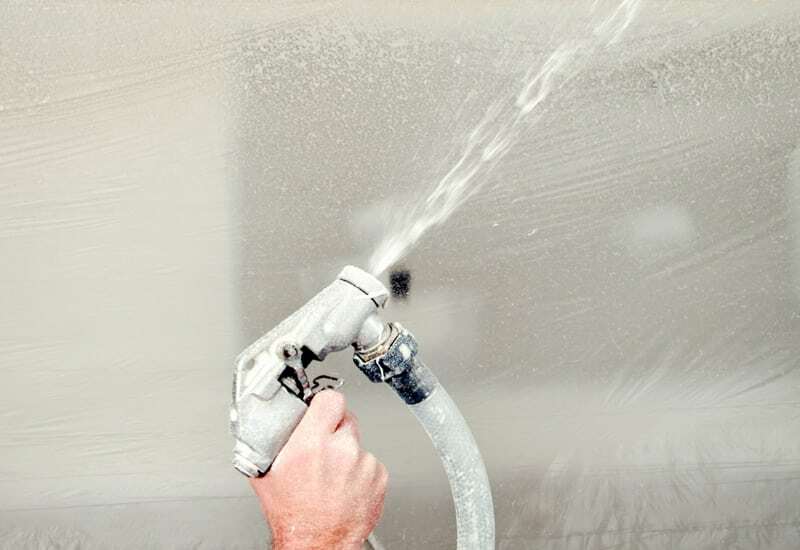 alsecco sister company Caparol have developed a spray painting technique that totally omits overspray or spray mist. Ideal for the factory environment, reduced risk of respiratory damage and highly efficient.